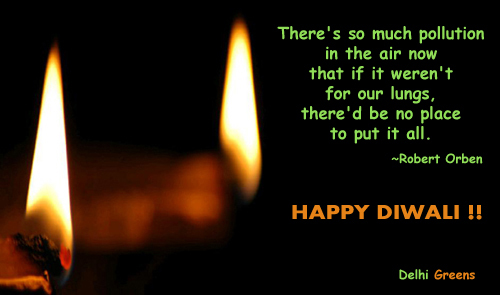 Delhi Greens wishes a very Happy, Safe and Cracker free Diwali to everybody!! SAYEN, the South Asia Youth Environment Network, supported by UNEP Asia and the Pacific announces a national photography competition for youth in India on the theme of "Sustainable Development: A Youth Perspective". Youth between the age group of 15 to 24 years can apply for the Competition. Click Here to Download the NPC Registration Form. Click on the thumbnail to read the Rules & Regulations. 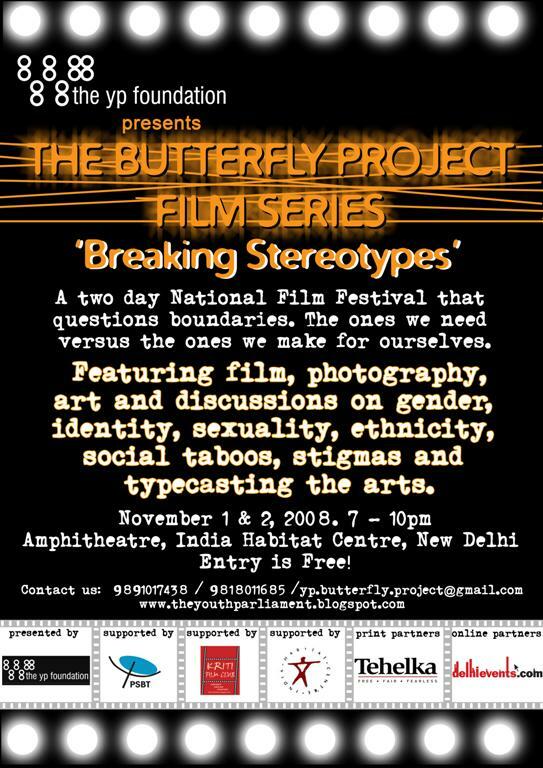 Last Date: 30th October, 2008! Invitation: The YP’s 6th Anniversary Celebrations!